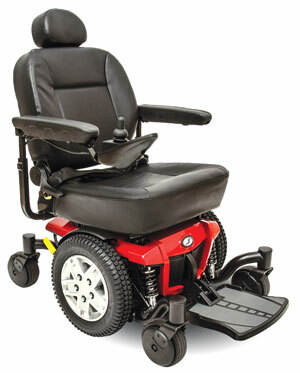 We offer a variety of power chairs from Pride Mobility. You can test the models we have in stock and we always custom order. 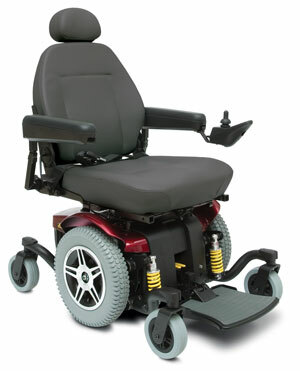 Pride Mobility Products is the world leading manufacturer of Jazzy Power Chairs.